Hi! Welcome to my latest autograph site. 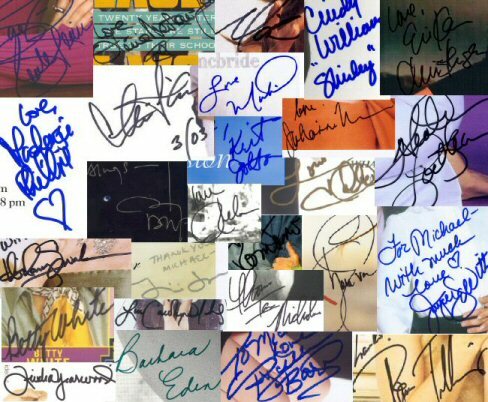 I have been collecting autographs for over 7 years now. I will try to keep this site updated as often as possible. E-mail me if you have any questions or comments. Your feedback is welcome and encouraged!